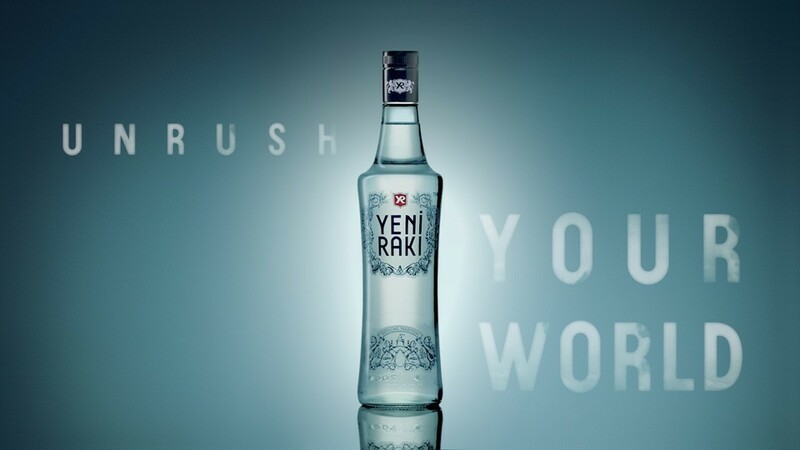 Commercial for Yeni Raki. Vary speed footage shot in cloud tanks recreate the global practice of cloud gazing. For KK Outlet.